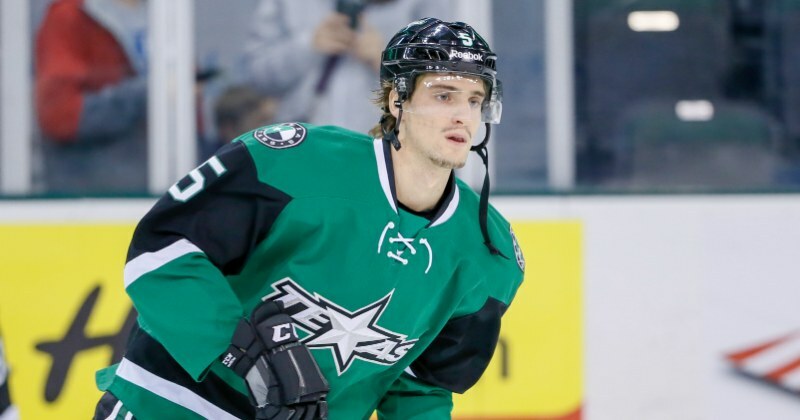 03/08/2017 - (Hershey, PA- March 8, 2017)- The Hershey Bears hockey team has received defenseman Mattias Backman on loan from Dallas Stars, and in exchange, the Washington Capitals have loaned defenseman Darren Dietz to the AHL's Texas Stars. Dietz, 23, registered 12 points (six goals, six assists) in 39 games with Hershey this season. He was signed as a free agent by the Washington Capitals on July 1, 2016. Dietz has appeared in 205 AHL games with Hamilton, St. John’s, and Hershey, scoring 50 points (14 goals, 36 assists).